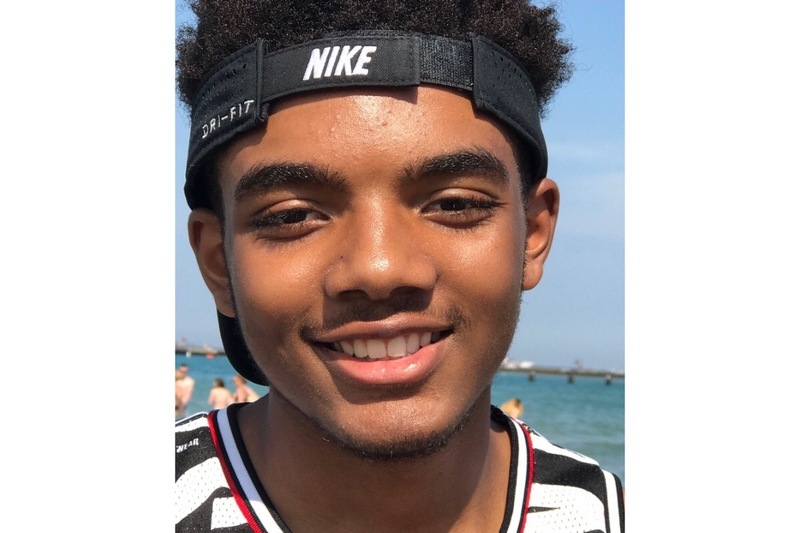 Malik Freeman, age 14. Who unfortunately drown at the Indiana Dunes, Saturday the 18th. 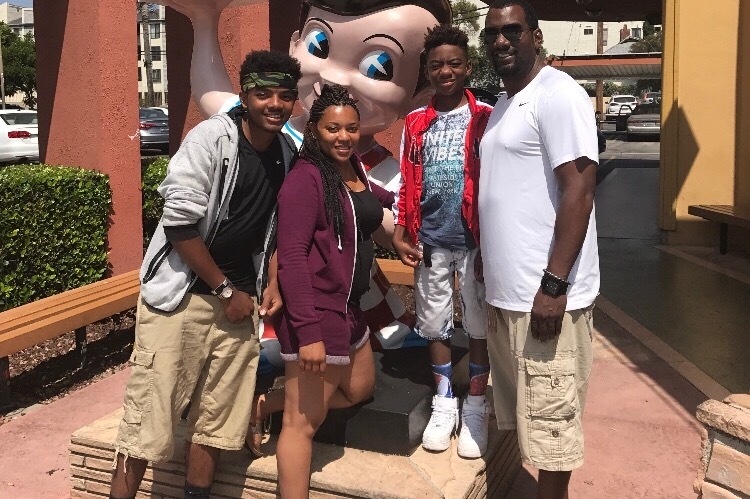 Malik leaves to cherish his memory his mother Micah, his father Darren, and his younger brother Khalil (12). August the 29th Malik would have turned 15. Micah Freeman and Darren Freeman are looking for financial support for funeral arrangements for their son.